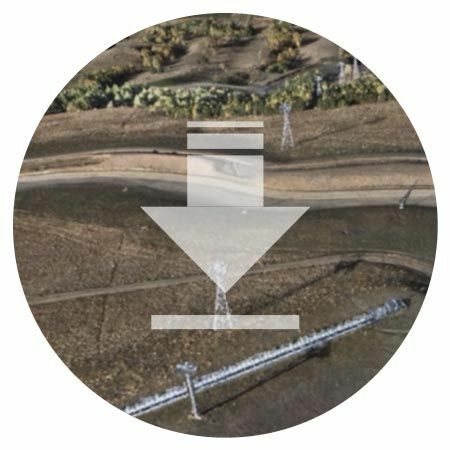 Mapping drones are revolutionizing the way land surveyors and construction professionals use aerial technology, enabling huge time and money savings over traditional methods. 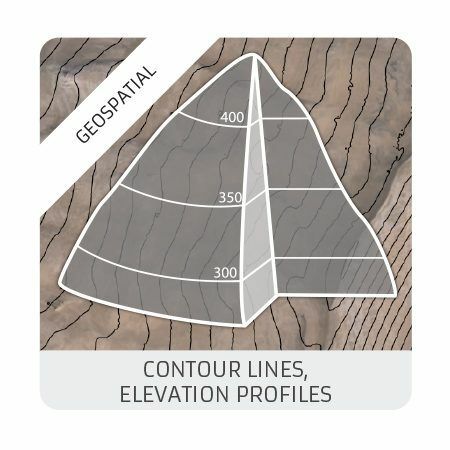 UAVs let GIS professionals acquire, process and deliver land surveying data in a timely, accurate and safe way. 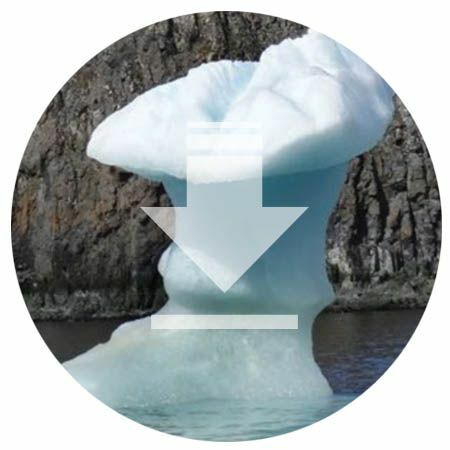 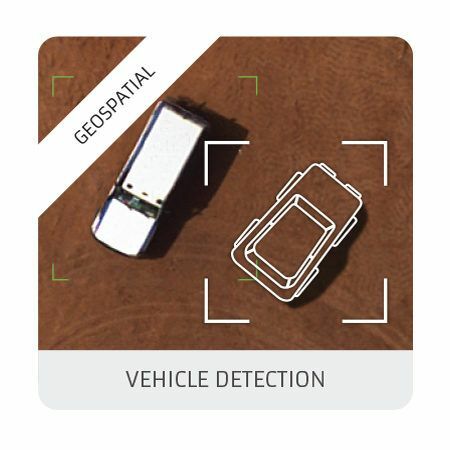 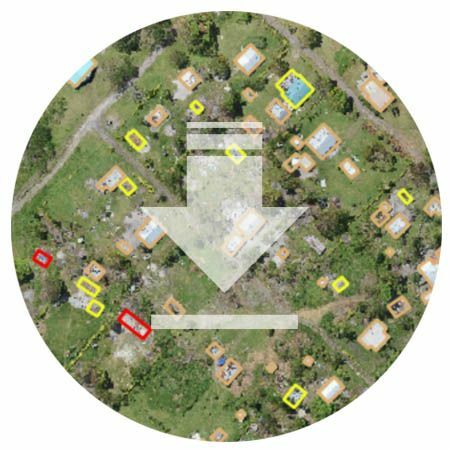 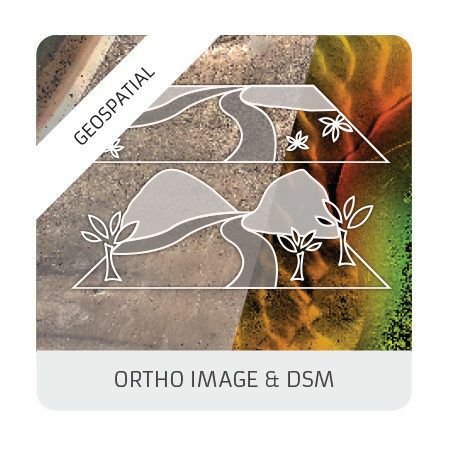 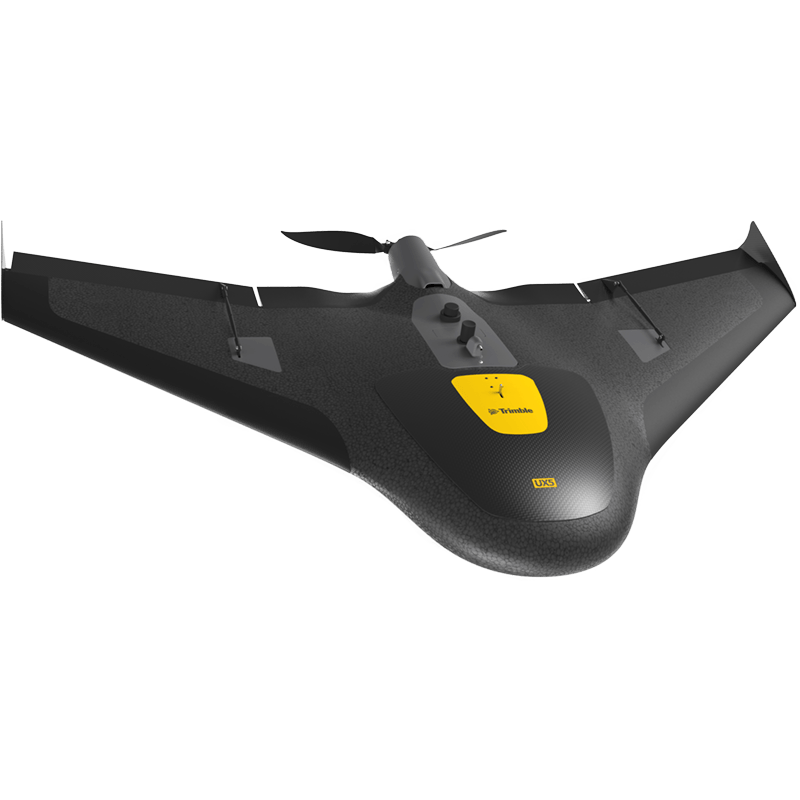 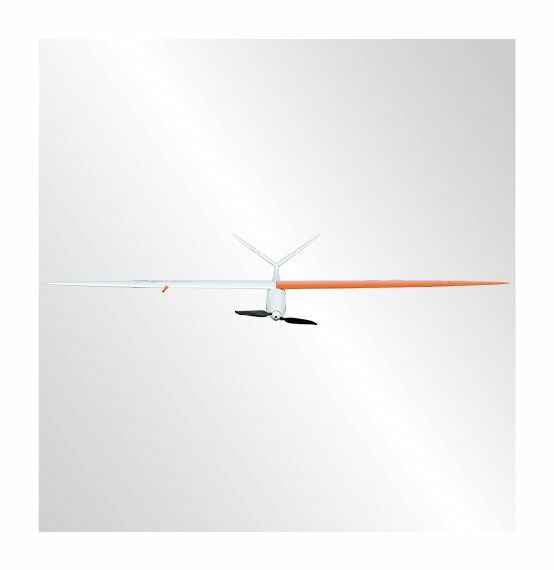 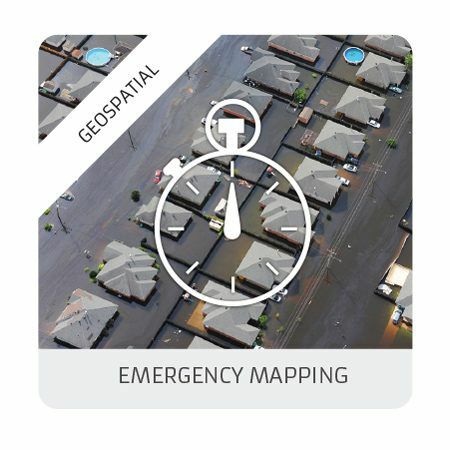 DELAIR drone and data solutions automatically generate advanced analytics such as orthomosaics, map creation, digital surface models (DSMs), 3D point clouds and more. 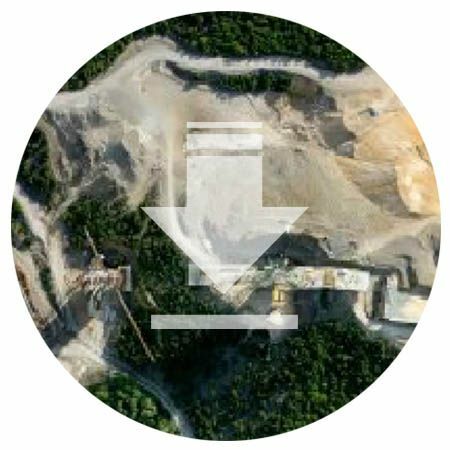 Drone data can instantly be used for taking measurements, volume or stock pile calculations, emergency damage mapping. 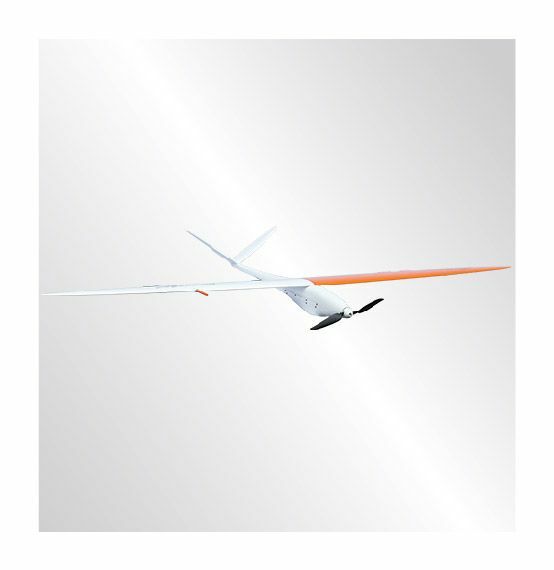 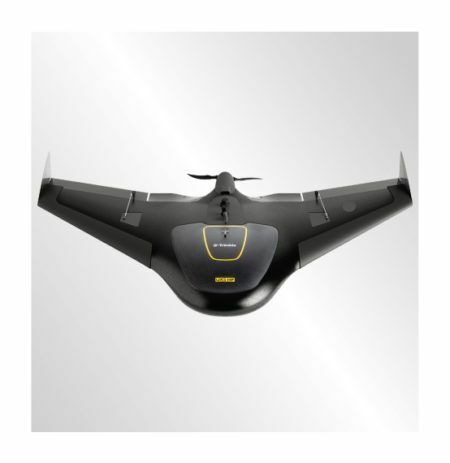 Our unmanned aerial drones perform any data capture even in the high altitude spots or corridor mapping.